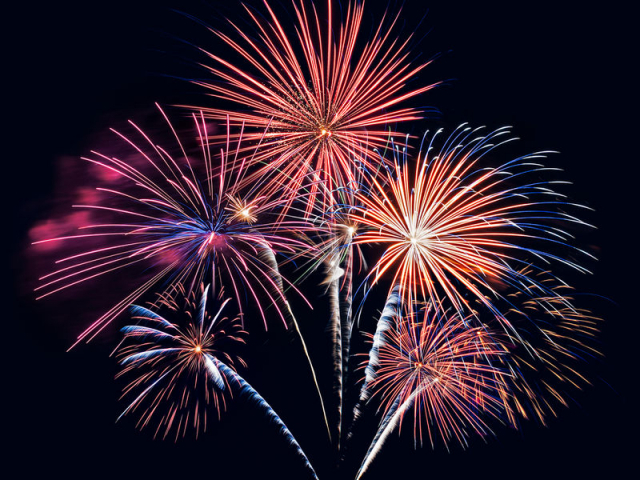 Durant Area Chamber of Commerce - July 4th Celebrations! Check out these Independence Day events to help you celebrate this holiday week. Info: Enjoy an OPEN HOUSE at the Lake Texoma Association office, 11934 State Park Road in Kingston, from 6-9pm before the fireworks. LTA will be grilling HOT DOGS SERVED WITH CHIPS AND A DRINK for only $3.00! Also, the SNOWBYRD'S SHAVED ICE truck will be selling delicious treats! WATER SPRINKERS for the kids! Gift shop will be open and restrooms will be available. Whether you come by boat and enjoy the show from the water, or come and participate in our open house, join us to celebrate the Independence Day Fireworks Show at Roosevelt Bridge on Tuesday, July 3rd. Shows starts at dusk/dark. Fireworks provided by Brady's Stockpile O' Fireworks!